A blob of exoticism and beauty with sandy beaches and palm lined shores, the state of Kerala is a major attraction among tourists all over the world. The various destinations in Kerala have to be explored minutely to get the real feel of the state and its culture in its true sense. 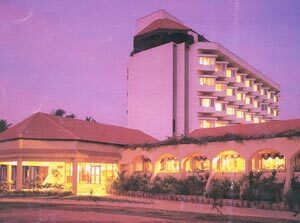 Capital of the state of Kerala, Thiruvananthapuram is built on seven hills on the west coast of India. Characterized by undulating topography of low coastal hills, narrow winding lanes and busy market alleys, this city offers some of eth finest tourist attractions like Sri Padmanabhaswamy Temple, Napier Museum, Priyadarshini Planetarium, Observatory, Sankhumugham beach and the Connemera Market. Referred to as the Queen of Arabian Sea, the city of Kochi represents a multifaceted cultural base with a healthy mix of many exotic cultures like the Portuguese, Jewish, English, French, Dutch and Chinese cultures. 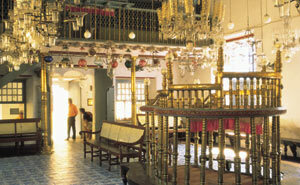 St. Francis Church, Cheeyappara Waterfalls, and Paradesi Synagogue are the various tourist attractions in this city. Situated in the Alappuzha district in Kerala, this city offers the Krishnapuram Palace as the biggest tourist attractions. One of the exotic backwaters sites, Kottayam is a place with scenic landscapes, backwaters, bird sanctuaries, temples and churches. Thirunakkara Mahadeva Temple, Jacobite Orthodox Church, Roman Catholic Church, Vaikom Temple, St Mary’s Forane Church, and Elaveezha Poonchira are the various places to visit here. 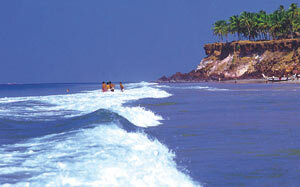 A combination of three adjacent crescent beaches, Kovalam is one of the excellent tourist places in Kerala. A group of little islands on the Vembanad Lake, Kumarakom is a part of the Kuttanad region. Occupying 14 acres of land, the bird sanctuary in Kumarakom is a favorite destination of migratory birds and is a bird lover’s paradise. 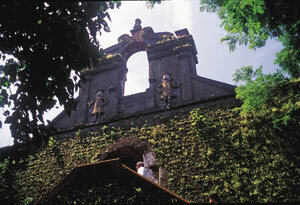 Located at the foot of the Western Ghats, Palakkad is a town of temples and forts. Chittur Gurumadam, Kalpathy Temple, Kunchan Smarakam, Malampuzha, Palakkad Fort and Pattambi Nercha are the various places to visit here. Kozhikode, which was formerly known as Calicut, is the place where Vasco da Gama landed in 1498 A.D. Pookot Lake, Ettumanoor Temple, Krishnan Menon Museum, Malabar Mahotsavam, Pazhassi Raja Museum, Thali Temple, Dolphin's Point, Mananchira and Thikkoti Lighthouse. A small hill station set amongst the Kannan Devan hills, Munnar is located at the meeting point of three mountain streams - Mudrapuzha, Nallathanni and Kundala. 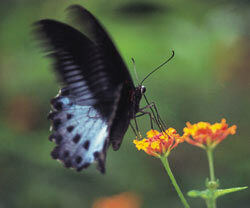 Tea plantations, winding lanes forests and grasslands mark the physical features of this exotic tourist site. 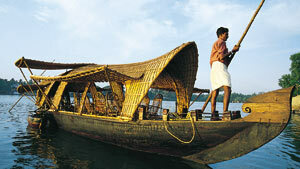 Situated on the banks of Vembanad Lake, Alappuzha/Alleppey is the center of backwater Houseboat Cruises in Kerala. It is a land of sandy beaches with dense palm groves. Located in the northern Malabar region that was the erstwhile capital of the Kolathiri Rajas, Kannur is famous for its handloom and beedi industries. Aralam Wildlife Sanctuary, Dharmadam Island, Madayi Mosque, St. Angelo's Fort and Arakkal palace are fine tourist attractions here. 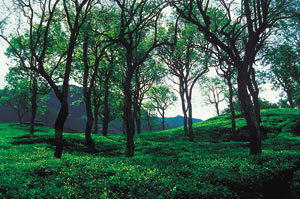 Situated very near to Thiruvananthapuram, the town of Ponmudi is a nice option for outing in Kerala. One of the oldest ports on the Malabar Coast, Kollam was formerly the port of international spice trade. Astamudi Lake, Thangassery Light house and Ananda Valleeswaram Temple are nice places to visit. 70 km from Calicut and 100 km from Ooty the town of Nilambur is a beautiful town in the Malappuram district on the banks of the Chaliyar River. The beaches in Varkala are the prime Kerala destinations apart from Janardhanaswamy Temple, Sivagiri Mautt, Varkala Tunnel and Kappil Lake in Varkala. 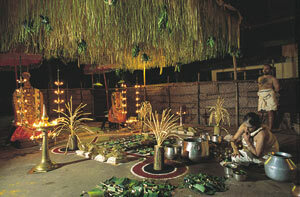 Amritapuri near Kollam in South Kerala is famous for Mata Amritanandamayi Math, a temple dedicated to Goddess Kali. 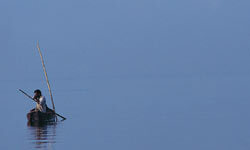 Log on to www.touristplacesinindia.com which gives online information on the Destinations in Kerala on your tour to India.